Increasingly, we’re all becoming more aware of the impact we have on the planet through the patterns of our daily lives and the products we choose to use. We cycle, we recycle, we reuse and we refill. We think carefully before making a purchase, about the lifespan of the product and what will happen once it is no longer useful or has been washed down the drain. In June 2018 a world-leading ban on the use of microbeads in rinse-off cosmetic products came into force in England and Scotland, not before time. Similar bans followed in the USA, Canada, France, Sweden, India, Taiwan and New Zealand. The legislation was the result of careful scientific evidence-gathering and powerful public pressure: purchase power has encouraged most of the main cosmetics giants to remove microbeads from their products and thereby reduce the amount of plastic soup that ends up in the world’s oceans. 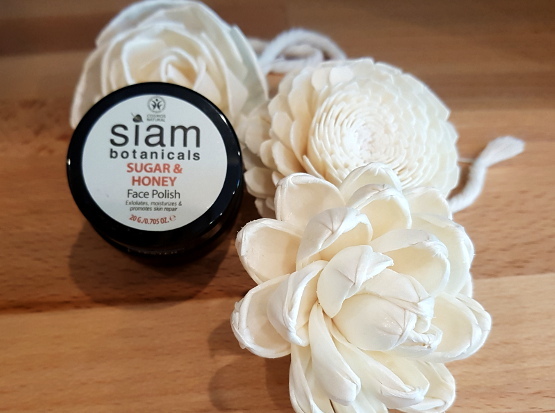 As a “clean slate producer” Siam Botanicals has never used microbeads. We have been making scrubs using natural exfoliators since manufacturing started in 2012. Although they still get washed down the drain at the end of your shower, our natural exfoliators have either dissolved, been filtered out, or harmlessly decomposed by the time the water is returned to the sea. Natural exfoliators we use include: wax jojoba beads (as in our famous Argan and Moringa scrub) brown sugar, fine sea salt, ground rosehip seed and ground coconut husk. Organic farming has long been shown to be the most beneficial way to work with, rather than against, the natural environment. As far back as Rachel Carson’s ‘Silent Spring’, first published in 1962, we have known that the negative impact of pesticides is long-lasting and pervasive across whole swathes of the ecosystem. We’re always striving to source and support organic suppliers, and 39 of our products are COSMOS ORGANIC certified. When buying organic, not only do you know that you’re supporting a more holistic, sustainable system of production but also that the products you’re using on your skin are free from potentially harmful synthetics. We’ve always maintained that good skincare goes hand in hand with good hydration and that the key to a healthy glow is often a good few (refillable!) bottles of water to be sipped throughout the day – but we’re becoming increasingly aware that the overuse of water in manufacturing processes and end products is having an impact in places where access to clean drinking water is becoming harder to secure for many people. Did you know that by 2030 the world will have only 60% of the water it needs if current levels of consumption do not change? 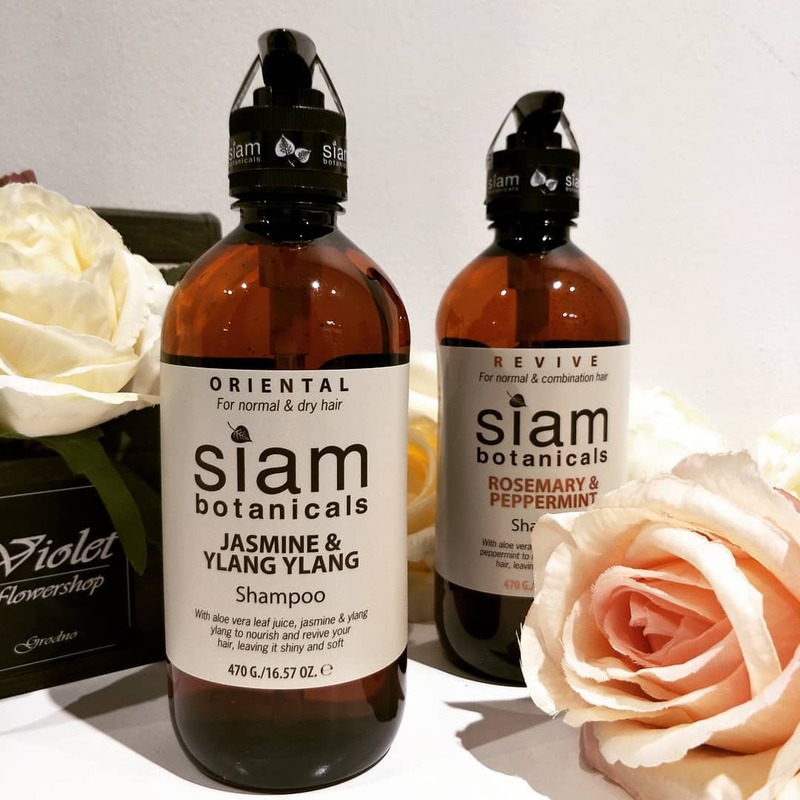 At Siam Botanicals our scrubs are all 100% water free, our shampoos use an aloe vera base instead of water, and it’s impossible to stop us extolling the virtues of our oil-based cleansers! Most of our products are certified either natural or organic by COSMOS. That means no plastics, petroleum or mineral oils, no synthetic fragrances or harsh detergents. We prefer things that are grown to things that are made. It means you can rely upon the list of ingredients displayed on every product to be telling the whole truth – and we only use ingredients that are directly relevant to the purpose of the product. 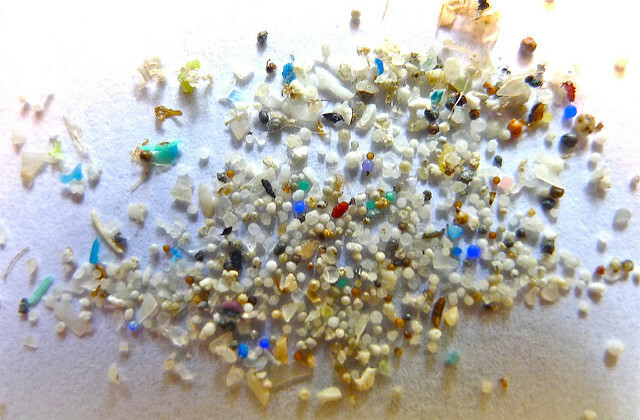 So six months on from the day the world woke up to microbeads, where are we? Right where we’ve always been, working to create brilliant, luxurious products with a very small footprint on the planet.